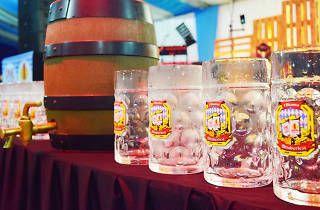 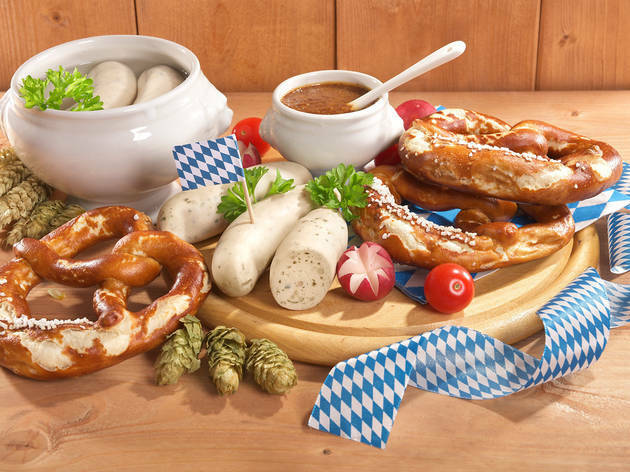 Oktoberfest returns to 1 Utama at the Level 5 Rooftop, Centre Court for the 12th year with plenty of porcine delights. 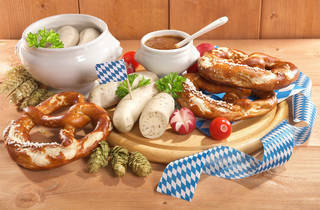 Bite into pork knuckles, sauerkraut, German sourdough bread, apple strudels and the smoking German BBQ Big Pan. 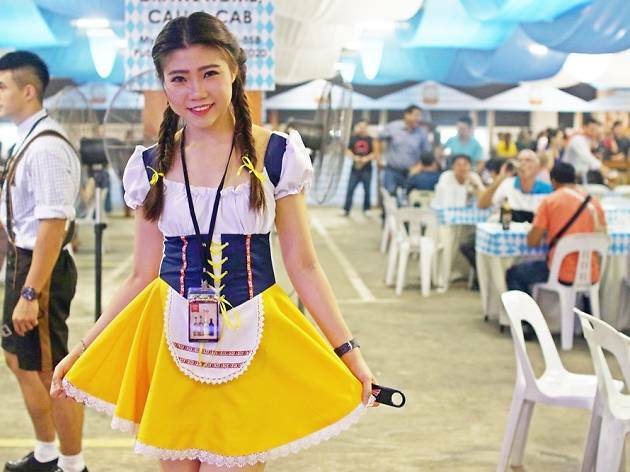 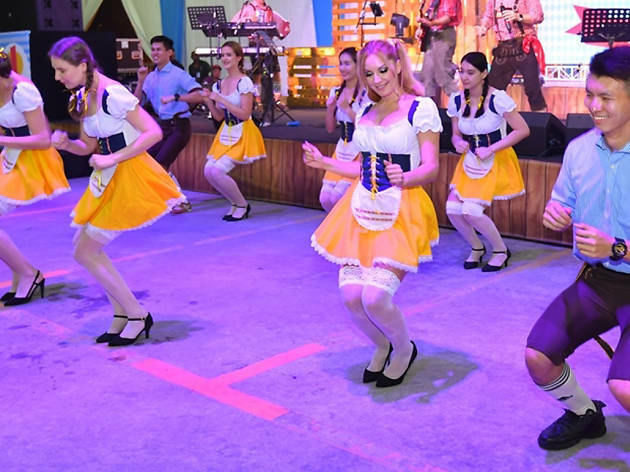 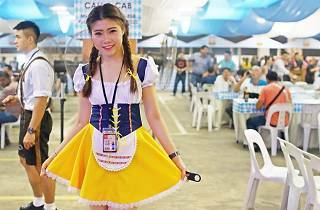 When you've had your fill, check out live performances of Oktoberfest favourites and fun chicken dances with Dirndl and Lederhosen dancers. 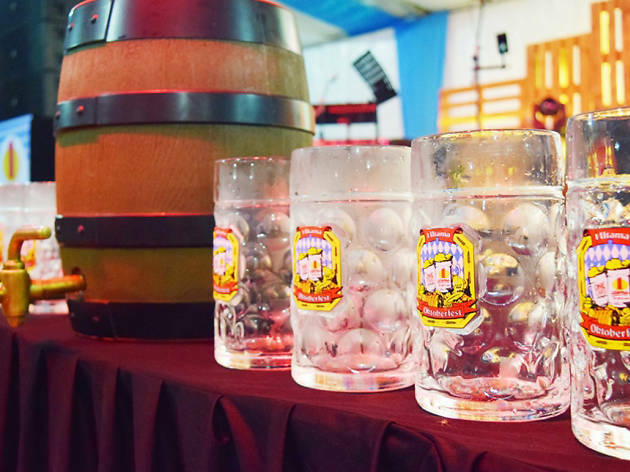 Join the barrel rolling and arm wrestling if you're still full of beans.